Bush Radio 89.5FM has a vacancy for an energetic and organised Administrative Assistant (see full criteria + job description below). Application must include a detailed CV, with a minimum of 3 contactable references. Application deadline: 17h00 on Wednesday, 26 August 2015. 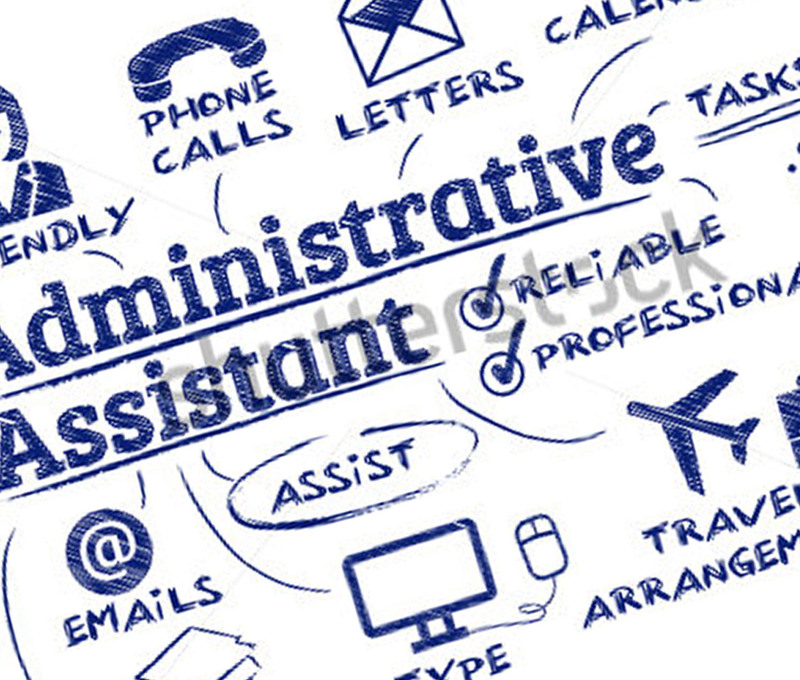 Administrative Assistant Application 2015 in the subject line. No telephonic enquiries will be accepted. Candidates must be available to start immediately. Applicants not contacted within two weeks after the closing date should consider their applications unsuccessful. Bush Radio reserves the right not to make an appointment. Salary ranges from R60,000 – R84,000 per year depending on experience. Computer literacy (Word, Excel and internet / email) Excellent reading and writing skills in English and Afrikaans or Xhosa Strong interpersonal and communication skills . This entry was posted on 18/08/2015 at 3:33 PM and is filed under Positions Available. You can follow any responses to this entry through the RSS 2.0 feed. You can leave a response, or trackback from your own site.